Repairs on MicroSpan chain can be made easily and quickly without all the hassle and cost of replacing or fixing a belt on a conveyor. 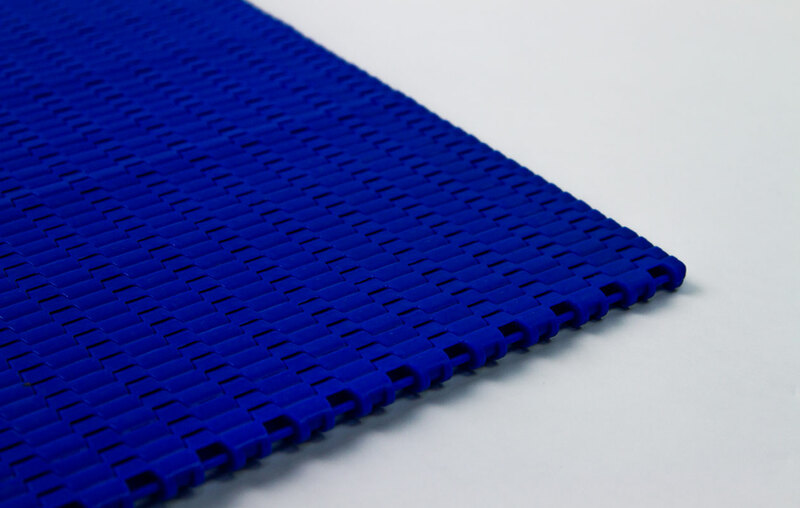 MicroSpan chain is made in 2 thicknesses: 4mm (0.16”) and 6mm (0.24”), comes in blue or grey color, and has a variety of smooth and high-friction surfaces. It is used in our conveyor transfers to obtain an extremely small transfer gap. 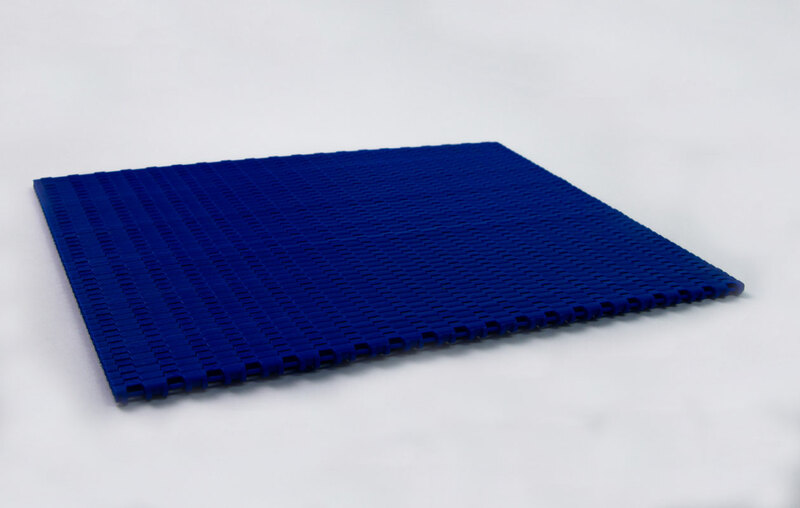 Full conveyors can also be made with MicroSpan chain to handle practically any product. The 44-tooth, MicroSpan Sprocket has a two-piece, bolt-together design that allows sprocket removal and replacement without shaft removal. The two sprocket halves are identical. Special machined one-piece sprockets also available for specific, custom applications.